Jason Derulo and Jordin Sparks are no more. Just as the world was mulling over the shocking news of Wiz Khalifa and Amber Rose’s divorce, Hollywood has dropped yet another breakup bomb. 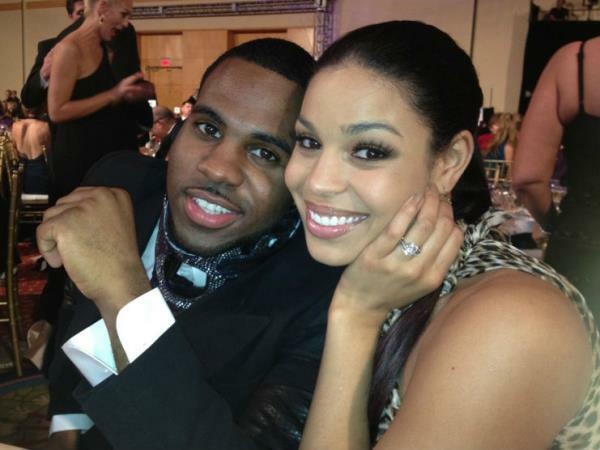 Jason Derulo and Jordin Sparks are no more, E! News confirms. In a joint statement, the pair said the split was both mutual and amicable and that they would remain friends. Rumours have been making the rounds that it was in fact Jason who initiated the split, citing Jordin’s success, or lack thereof. He apparently wanted the singer and actress to be more successful than him, citing power couple Bey and Jay as an example. Hmmm! Having been together since 2012 and recently making the news for all the engagement rumours doing their rounds (have a look at Jordin’s rock), it’s with great sadness that DRUM shares this news.